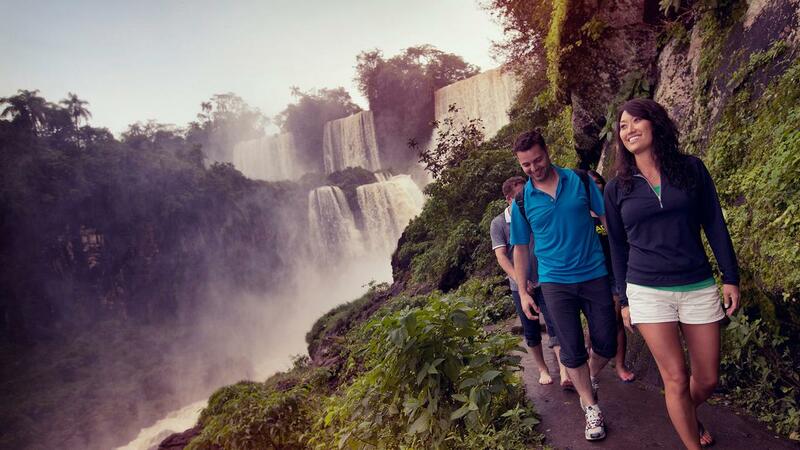 Argentina is a relatively developed country that is quite friendly towards tourists. 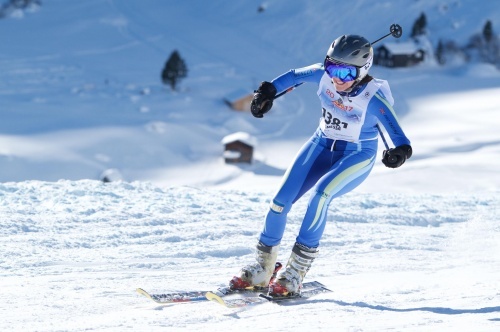 You will get plenty of guidance from both the locals and the officials responsible for your safety and security. But at the same time, it is always good to be prepared while traveling so that you can tackle any contingent situation without the need for calling out for help. Here are some of the tips to remember if you are looking to travel to Argentina. Money in hand is important when traveling. This is always a golden rule to follow while traveling to any country. You are in a new place where your bank might not even have branches and locations of ATMs are not known to you. Some local establishments may even refuse your debit cards for payment. 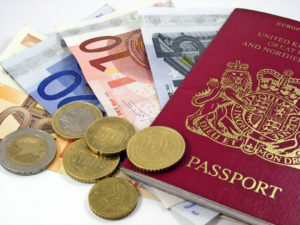 So, it is always necessary to carry enough cash while on tour abroad so that there are no disturbances on your journey. Argentina sure has a great many popular destinations like Buenos Aires, Mendoza, Bariloche, etc. Sure these places are worth visiting, but these are the places that everyone goes to. Argentina has a lot more to offer. Places like Ushuaia, the southernmost city in the world, The Iguazu falls are of great significance they are still not as popular as they should be among tourists. So, do your research and try visiting these lesser-known gems, you may end up enjoying a lot more than you would have thought. Argentina has a rich gastronomic culture. While in Rome, do as the Romans do is how the famous saying goes. This holds true while visiting any new place. While in Argentina, it is best to try the local cuisine. 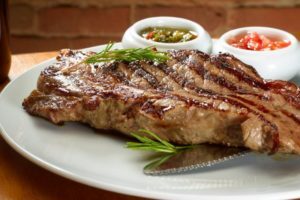 The Argentine cuisine is a meat lover’s delight. Almost every popular dish is made of meat and smothered with cheese – a combination that will make your taste buds tingle. Also, do not forget to try the beef steaks as Argentina produces some of the best beef in the world. In Argentina it is considered rude to wave at people and at the same time kissing someone once on either cheek is considered the customary greeting. Almost every informal interaction between people starts and ends with a kiss on the cheek. This might be uncomfortable to some people who are not accustomed to it, but it is best to embrace this tradition while in Argentina as otherwise, you may offend the locals. 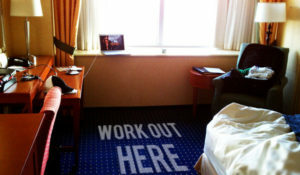 You can workout on your hotel. Keeping your body in the best shape is important during traveling. While visiting a new country, it is common to catch certain infections as your body is getting exposed to new bacteria indigenous to the region for the first time. If you happen to fall sick, do not hesitate to go to a doctor immediately. Argentina has a really good free public healthcare system so that the treatment won’t burn a hole in your pocket. While it is not necessary to be fluent in Spanish to visit Argentina, it is good if you learn a few basic words and sentences in the language. This would help you communicate with the locals better. A lot of travelers ignore this aspect while traveling. The ability to communicate with the locals will make a great difference to your trip as you’re most unlikely to get lost or get cheated on etc. To avoid wasting time and resources – plan! 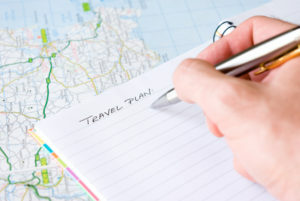 It is best to plan out your trip and your activities during it in advance so that there are no unnecessary hassles. For example, during the holiday season, every major city becomes a ghost town. This is because most locals are out in the country or abroad enjoying their holidays. So, it’s best not visit any of the major cities during this period.